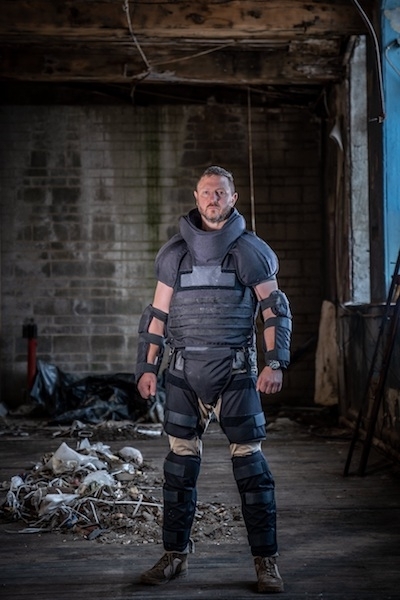 PPS Group has launched a new stab resistant anti-riot suit to help protect professionals who have to deal with prison riots, public disorder, mass searches or other disturbances. The suit offers high levels of protection from blunt force trauma and edged weapons, reducing the risk of physical injury in an incident. It has an unlimited shelf life, with no biological, chemical or physical evidence suggesting that the protective raw materials being used will degrade over a 20-year period. PPS also produced a product demo video to showcase the suit’s ability to protect professionals from threats.